A group for babies from birth to aged 1 year and their parents/carers. This group is a great way to meet others, gain information about your baby's development and ideas to continue play at home. 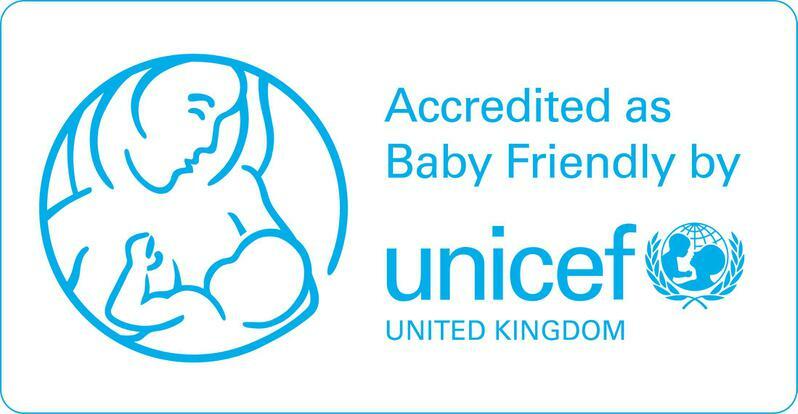 Our Unicef Baby Friendly qualified staff are able to provide infant feeding support.